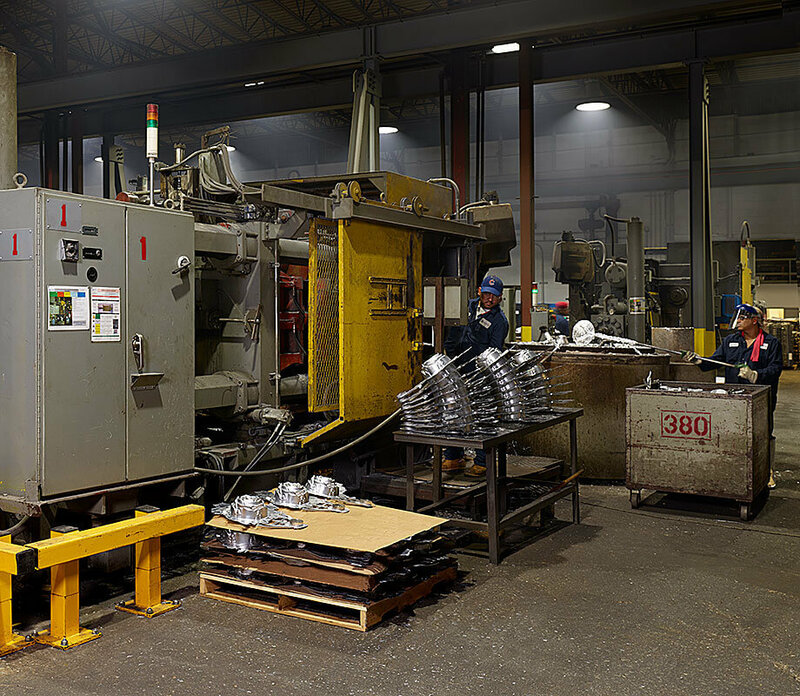 Dart Casting provides customers with a manufacturing partner that can handle any aluminum die casting project. 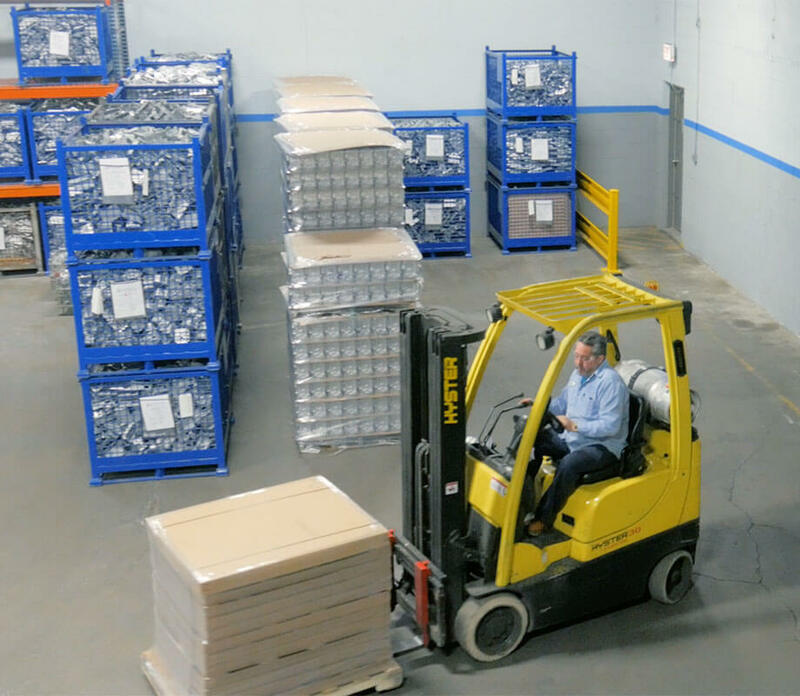 From innovative tooling to machining and finishing services, Dart Casting is your one-stop-shop for American-made and competitively priced aluminum die-cast products. We cast high pressure aluminum die castings up to 25 lbs. 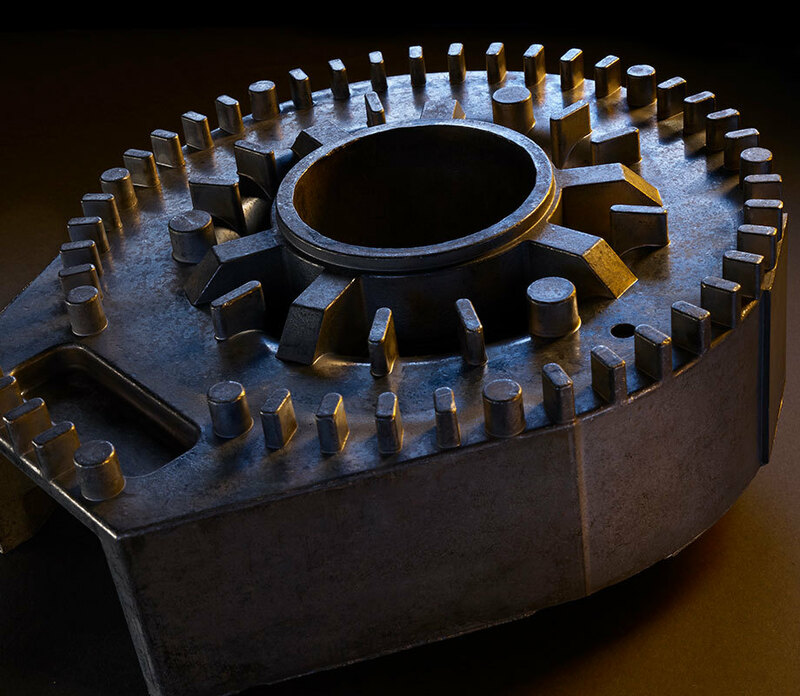 in part weight produced for almost every industry and for countless applications. 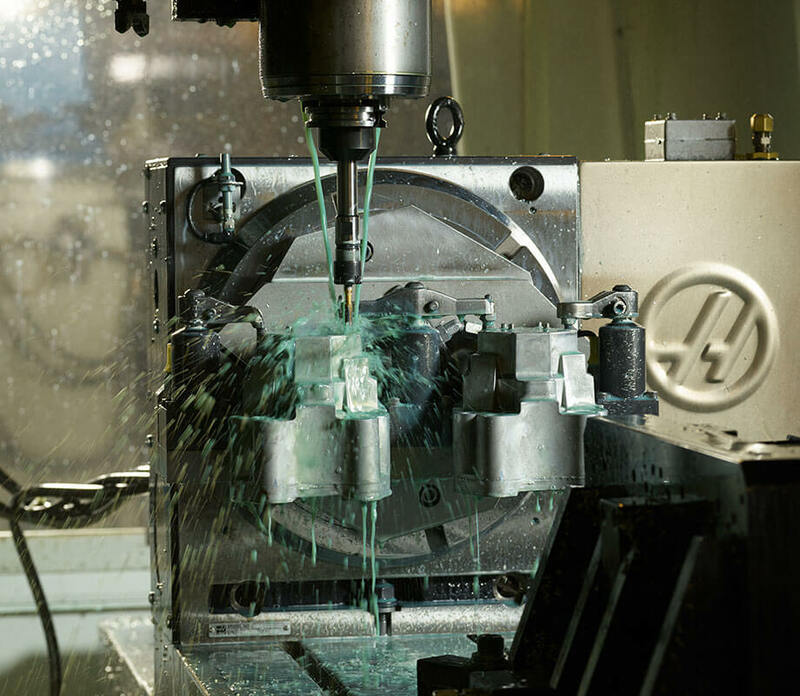 Our tooling engineers use the latest technology to ensure your tool performs at its highest level. Machining, finishing, painting, assembly, and more – we get your product ready to perform. Need a production sample? Need it quickly? Dart Casting will deliver a sample part with-in 48-hours of receiving a transfer tool.